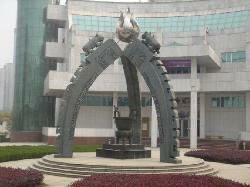 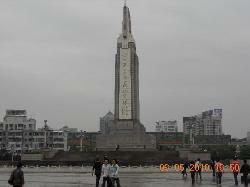 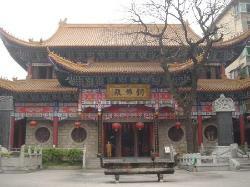 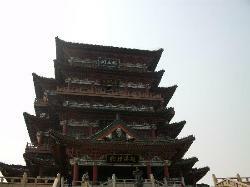 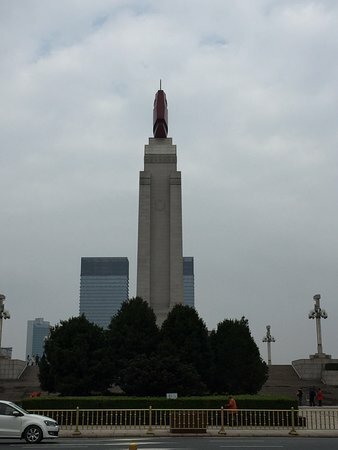 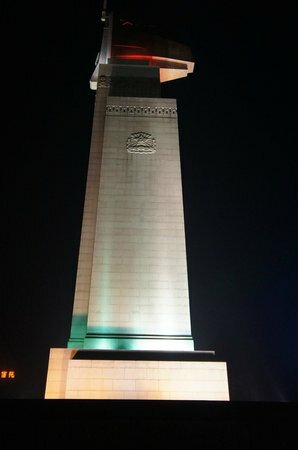 This is a large statue in the second largest public square in China, after Tienanmen Square. It is nice, but not a real destination. 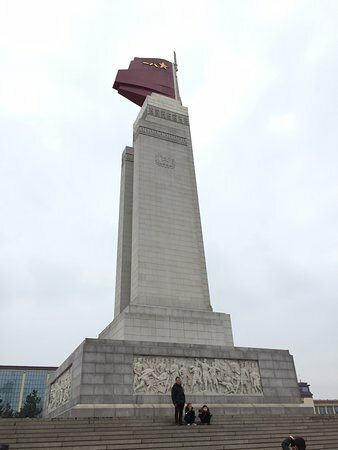 The August !st uprising museum is much better! 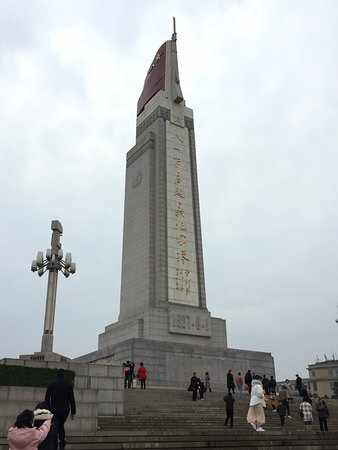 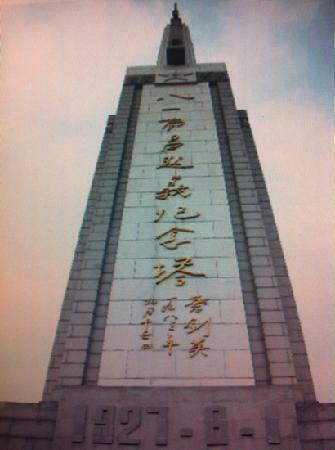 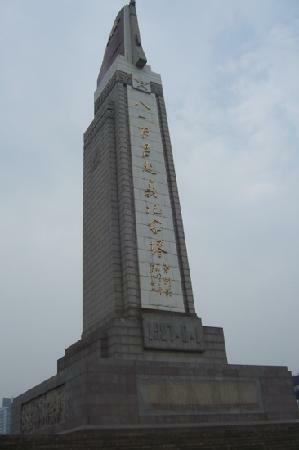 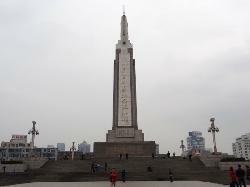 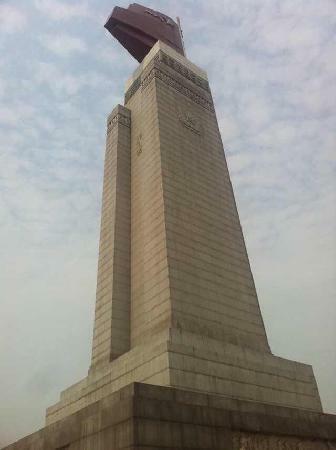 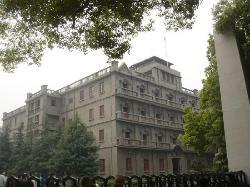 Get quick answers from August 1st Nanchang Uprising Monument staff and past visitors.